Our Home-Based Services provide home and community-based therapy and support services to parents, families and their children. These services assist family members to manage anger, to effectively resolve conflicts, and to learn to be more effective and empowered parents. Aldersgate’s Home-Based Services work with families who are having difficulties related to housing, child rearing, budgeting, mental health and/or drug and alcohol issues, and other life stressors. 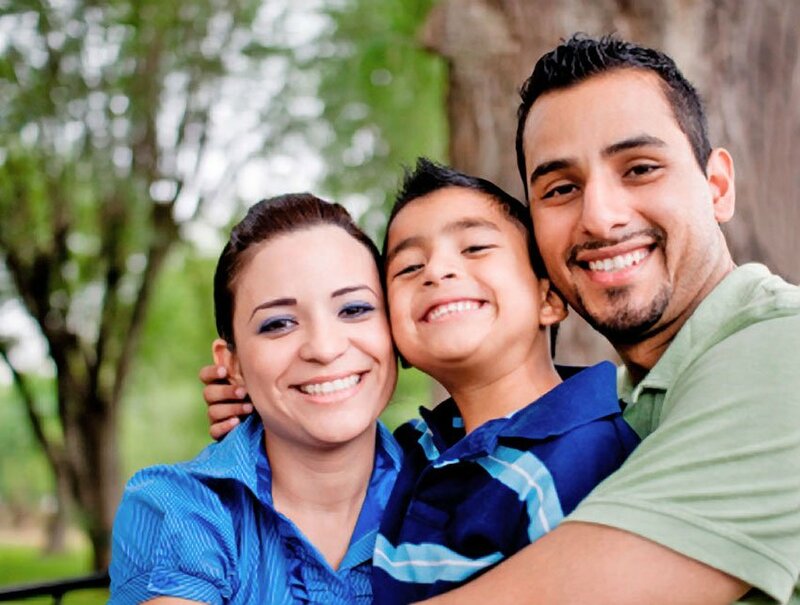 Home Based services provide individual counseling, family support and stabilization and the necessary resources for families to be successful and to stay together. Our Services to Children in their Own Home (SCOH) is a specialized home-based counseling service. It offers intensive family therapy and case management services to at-risk families who are referred directly by the Montgomery County Office of Children and Youth.